Quiz: Do you recognize Russia in these foreigners’ descriptions? 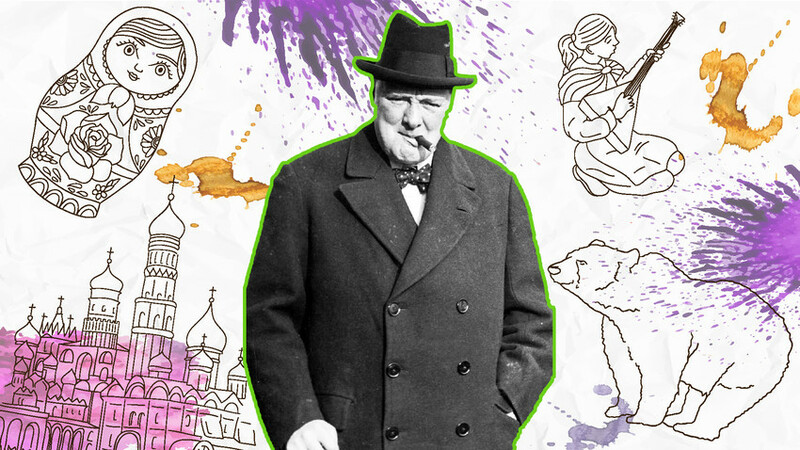 Famous foreigners have colorfully described Russia and its people. Complete the quotes to see if you share their impressions! QUIZ: How well do you know Russian proverbs?